The psychological crime drama ‘Those Who Kill’ is the next original series from MTG Studios. Produced by Miso Film, ‘Those Who Kill’ is already a proven success format among Danish viewers. The series gathers some of the country’s most promising creative talents, and premieres exclusively on MTG’s Nordic video streaming service Viaplay, and on MTG’s TV channel TV3 in Denmark, Norway and Sweden, in early 2019. Faced with a series of shocking killings in Denmark, a detective and a psychologist struggle to figure out not whodunnit, but why – a journey that will take them both into the darkest recesses of the human psyche. 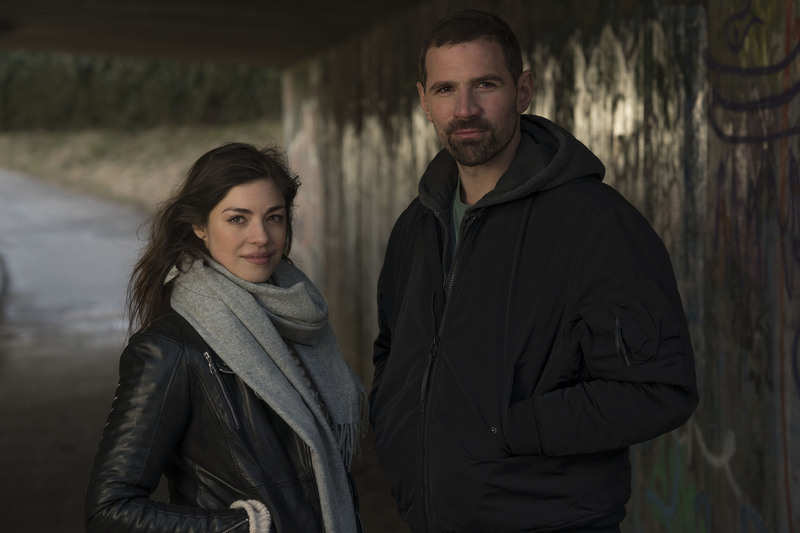 ‘Those Who Kill’ (Danish title: ‘Den Som Dræber’) stars Kenneth M. Christensen (‘The Legacy’) and Natalie Madueño (nominated for a Robert Award for Best Actress in a Leading Television Role by the Danish Film Academy for ‘Follow the Money’). The eight part series is directed by Carsten Myllerup (MTG’s ‘Black Widows’), and is written by Ina Bruhn (‘Dicte’), Per Daumiller (‘Below the Surface’) and Tine Krull Petersen (‘Dicte’). The first season of ‘Those Who Kill’ attracted over 1 million viewers per episode when shown on Denmark’s TV2 in 2011, and is available today on Viaplay. Miso Film, the production company behind season one, returns to produce the new series. ‘Those Who Kill’ will be distributed worldwide by FremantleMedia International Sales. MTG has over 50 original scripted projects in the pipeline. 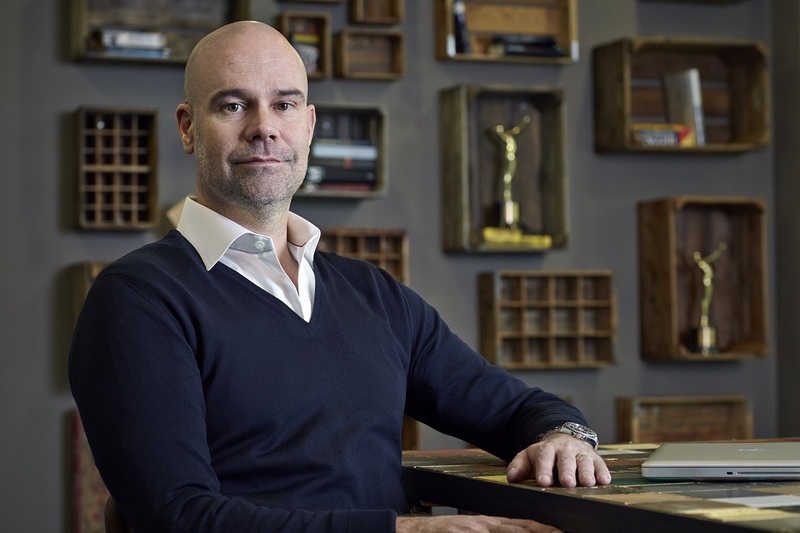 ‘The Lawyer’; ‘Stella Blómkvist’; ‘ALEX’; ‘Couple Thinkers’; ‘Occupied’; ‘Hassel’; ‘Peppy Pals’; ‘Superswede’; ‘Veni Vidi Vici’; seasons one and two of ‘Swedish Dicks’; and season one of ‘The Great Escape’ have already premiered. Recently commissioned originals include ‘Four Hands Menu’; ‘Rig 45’; ‘Hidden’; ‘Wisting’; ‘Pro’s and Con’s’; ‘Straight Forward’; and ‘Conspiracy of Silence’. MTG’s originals are increasingly reaching global audiences. During 2017, ‘Veni Vidi Vici’ premiered on premium US streaming service Hulu; ‘Swedish Dicks’ premiered on Pop TV in the US; ‘Black Lake’ was picked up by BBC Four and AMC Networks-backed Shudder; and ‘Superswede’ was acquired for global distribution by IM Global Television. MTG Studios’ content production and distribution activities are part of MTG, a leading international digital entertainment group. We are shaping the future of entertainment by connecting consumers with the content that they love in as many ways as possible. Our brands span TV, radio and next generation entertainment experiences in esports, digital video content and online gaming. Born in Sweden, our shares are listed on Nasdaq Stockholm (‘MTGA’ and ‘MTGB’).